When your people and data work together, you can reinvent your business. 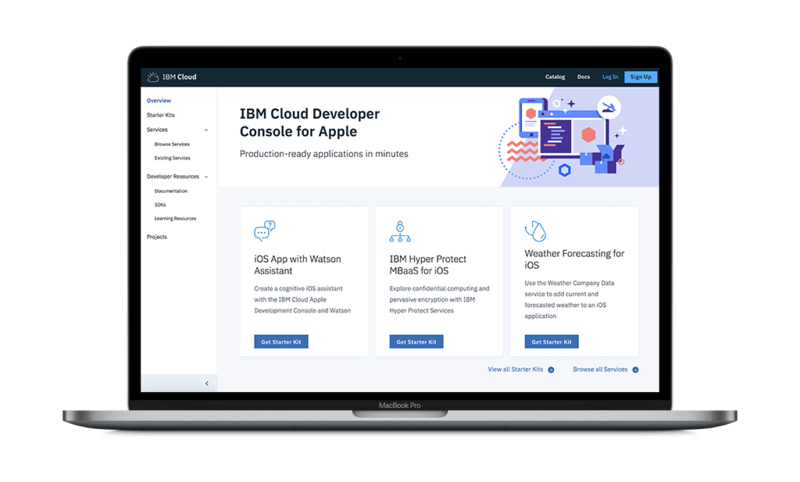 Get started with Apple and IBM. When your people and your data work together, wherever they are, you can reinvent your business. Nearly four years ago, Apple and IBM joined forces to redefine how work gets done at enterprises across the world. Power met simplicity. Security met flexibility. The workforce became a force to be reckoned with. Every innovation revealed greater opportunities for Apple and IBM to help your workforce think together, and continuously learn. Every achievement showed us that our shared goal of making mobile simple for work isn’t done. So now, we are driving the next big shift in enterprise mobility. 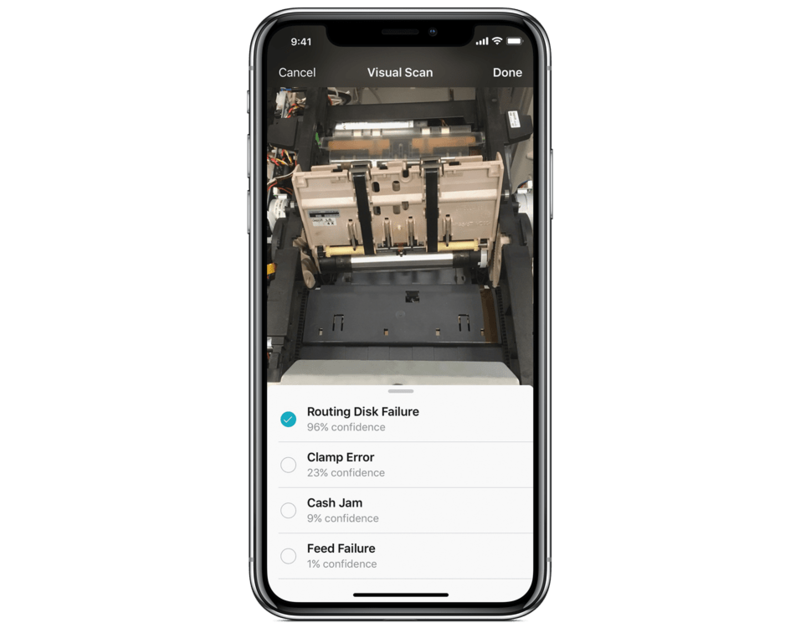 Combining the latest in enterprise AI and cloud technologies with the most powerful purpose-built mobile devices helps Apple and IBM deliver the transformative mobile experience your enterprise needs. Want to understand what this could mean for your business? 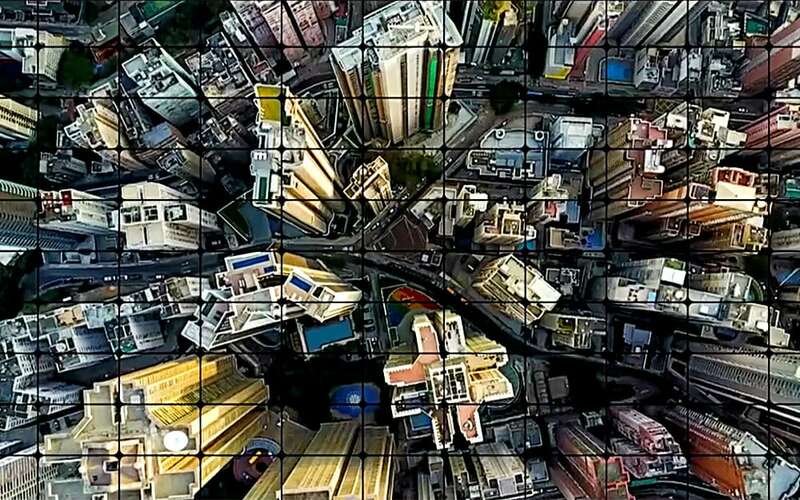 Looking to make your mobile enterprise smarter?